What happens when people begin to do whatever seems best to them? What happens when things seem out of control? What happens when people decide to give up on God instead of following him? Does he give up on us? Does he just leave us alone forever? 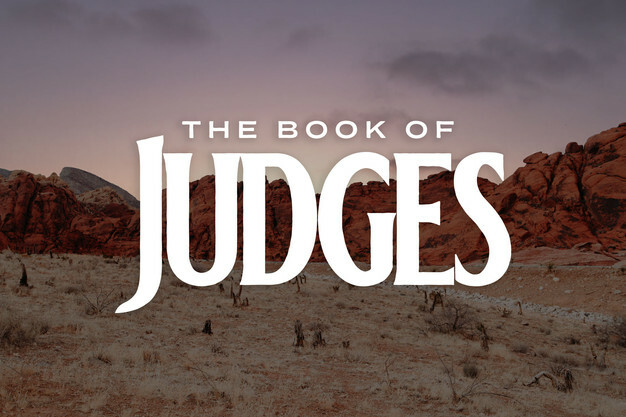 This Sunday we are starting a new series looking at the Judges that God used in the book of Judges to deliver his people from their own bad decisions. In light of all that is happening in our country and in our culture, I’m convinced that this series will be life-changing and life-challenging. I’m convinced that it will remind us of the problem as well as bring us back to the solution that is found in Jesus.